The seminary is the place where a man is formed mind, body, and soul into the image of Jesus Christ. In order to become Catholic priest, a man must fulfill three basic requirements: a college degree, 2 years of Philosophy study, and 4 years of Theology study. Some men enter seminary while still in college and so they attend College Seminary. Once they get a degree, they can transfer to Major Seminary. The Diocese of Gary currently sends our seminarians to Bishop Simon Bruté College Seminary in Indianapolis, Mundelein Seminary at the University of Saint Mary of the Lake in Illinois, and Immaculate Heart of Mary Seminary in Winona, Minnesota. 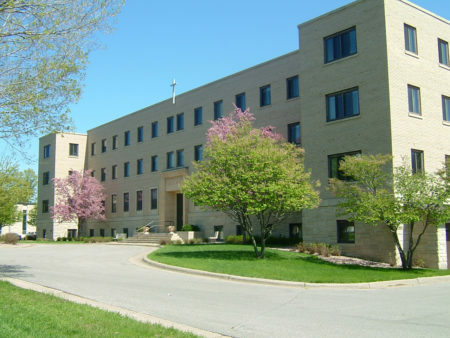 The Bishop Simon Bruté College Seminary was established by the Archdiocese of Indianapolis in August 2004 to prepare college seminarians for major seminary. 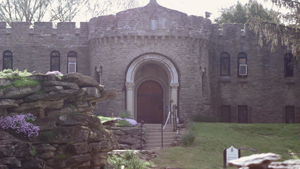 The campus is located in one mile south of Marian University. All seminarians live together and participate as a community in an ongoing formation program centered upon daily celebration of the Eucharist and praying the Liturgy of the Hours each day as a seminary community. The program of formation also includes weekly formation conferences, opportunities to participate in eucharistic adoration three times per week, an annual retreat, ministry opportunities, individual spiritual direction, days of recollection, and a wide range of other activities offered to enhance the human, spiritual, and cultural formation of University men discerning a priestly vocation. 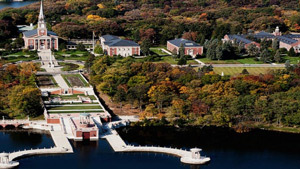 Mundelein is home to over two hundred seminarians from nearly forty dioceses from across the country and around the world. But what they all have in common is that they are preparing to serve a specific community that is centered on a local Church in obedience to their bishop. In other words, every man at Mundelein Seminary has a heart that is burning to serve as a parish priest. Our mission at Mundelein is simply stated but profoundly engaging: we form parish priests who are prepared and excited to bring others to Christ.